Adjustable Base Shown on Next Slide. Image Shown May Not Represent Size Indicated. Bed Size Shown May Not Represent Size Indicated. Spring Air Gel Infused Memory Foam allows your body to keep a more balanced temperature during sleep while providing a customized level of support. This cooling, pressure-relieving layer supports and molds to your body, constantly redistributing your body’s weight. A layer of Gel Memory Foam is added to the middle third of the mattress to provide additional support for your back. Individually wrapped coils tri-zoned, providing more support in the center third. Encased coils adjust independently to each body filling in your curves for full support and spine alignment. The Marigold ET King Euro Top Pocketed Coil Mattress and Prodigy Lumbar Adjustable Base by Spring Air at Zak's Home in the Tri-Cities, Johnson City, Tennessee area. Product availability may vary. Contact us for the most current availability on this product. Get the sleep you deserve with this Marigold Euro Top mattress from Spring Air. The Extended Life Foundation and the Support Sense Zoned Encased Coil System provide all the support you will need while also helping to reduce motion transfer. 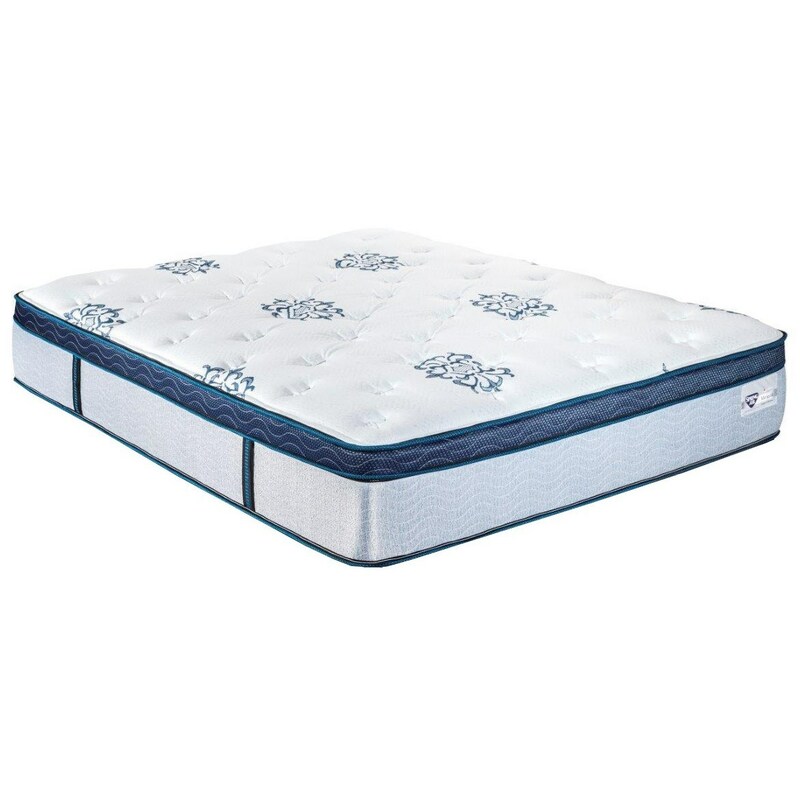 Two 1" Layers of Comfort Foam add to the support and give the mattress extended comfort life while a Gel Infused Memory Foam Insert provides pressure relief. Finally, a 2" Gel Infused Luxury Quilt adorns the top of this mattress with open cell structure for breathable and cool comfort. This Marigold Euro Top mattress is perfect for a back or side sleeper. The Marigold ET collection is a great option if you are looking for Mattresses in the Tri-Cities, Johnson City, Tennessee area. Browse other items in the Marigold ET collection from Zak's Home in the Tri-Cities, Johnson City, Tennessee area.